It’s no secret that cats are stone-cold weirdos — that’s kinda why we love them so much. The only complaint we really have is that they’re always up to some strange, unexplainable hijinks that continue to baffle us. Yes, despite the fact that we share the same habitat as our beloved little pets, they remain somewhat of a mystery. 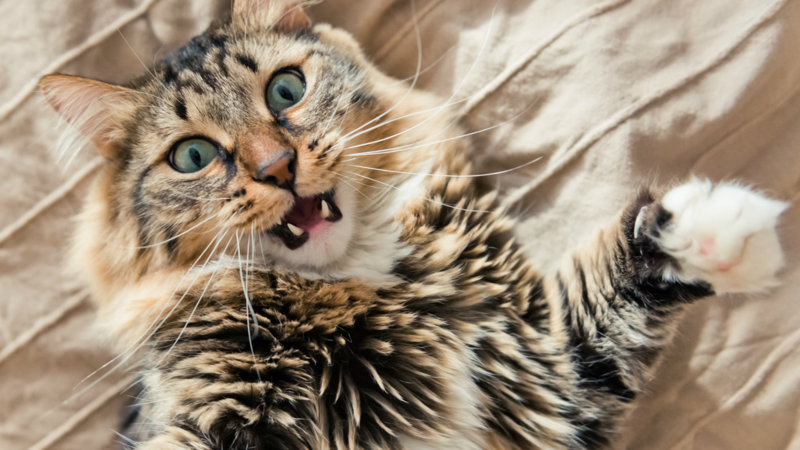 But if you think your cat’s crazy behavior is totally random, think again. There are actually some rational explanations behind the crazy stuff they do on a day-to-day basis. Check it out. There are a few reasons that your kitty may bite their nails. One is that they are just giving themselves a little manicure. Two, she’s an anxious kitty with a bad habit. 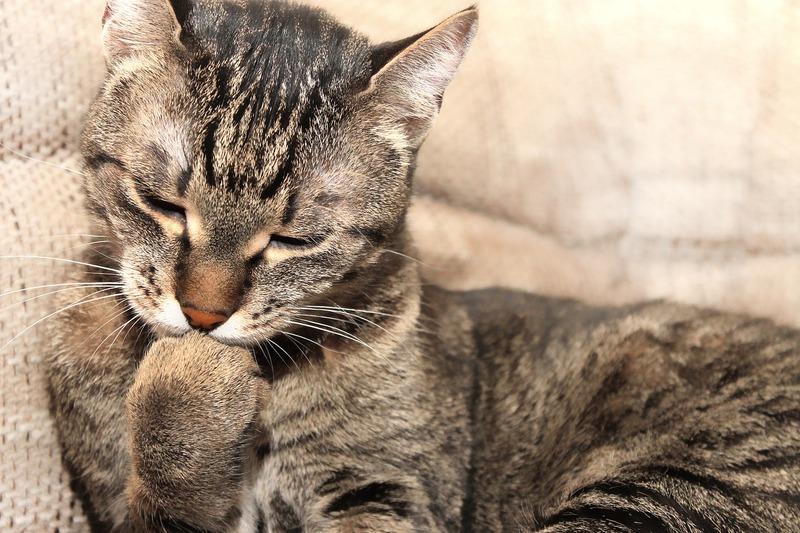 Just like humans bite their nails when nervous or bored, so does your cat, according to Cat World. As this habit may be hard to break, find the root of the problem to see if it is indeed a ball of nerves causing her to nibble at her nails.